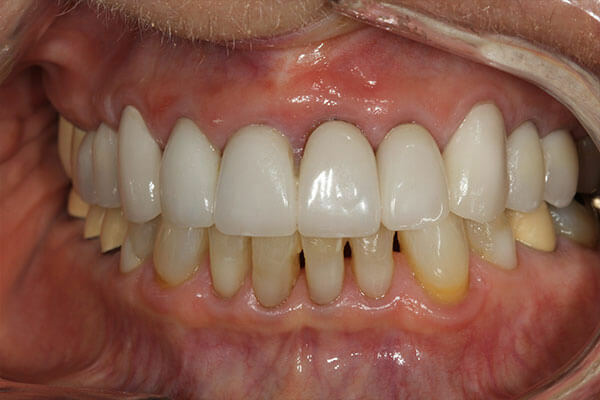 Severe gum disease or bone recession in the jaw can lead to the loss of teeth. If enough bone is lost around a tooth, the teeth may need to be removed requiring replacement with dental implants, bridges, or removable dentures. These replacement options can be quite expensive and invasive. Alternative procedures that will let you keep your own teeth are available. 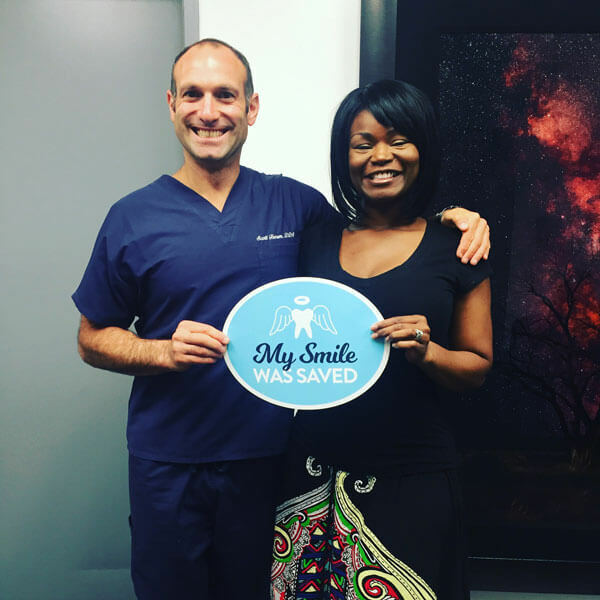 At the office of Scott H. Froum, DDS, we specialize in saving natural teeth through a wide range of advanced procedures to rebuild healthy gum tissue or reverse bone loss in the jaw. There are many advantages that can come with saving your natural teeth, including optimal aesthetics and better health of the teeth and gums down the road. 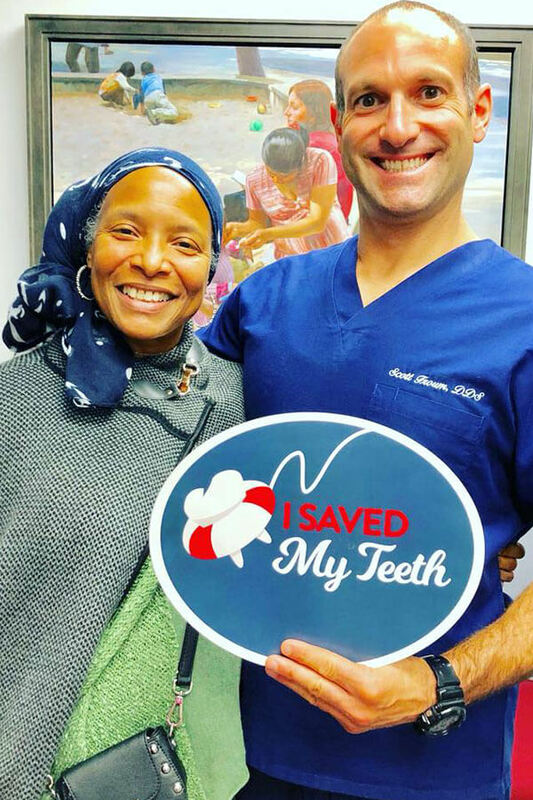 Dr. Froum’s periodontal background and extensive training has allowed him to build a practice that specializes in saving his patient’s teeth. 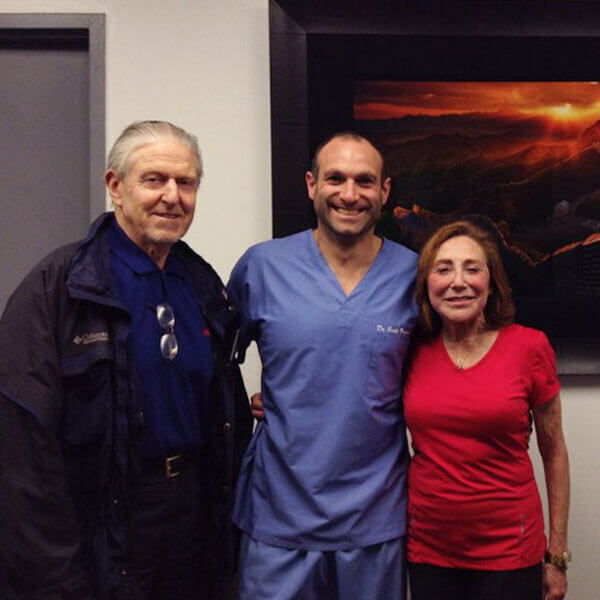 Through the latest technology using fasers, growth factors, and regenerative materials, Dr. Froum has been able to save teeth that other dentists have wanted to extract. There is no better substitute than your own teeth, and Dr. Froum can help you keep them! With any medical procedure, seeking a second opinion can be beneficial, as this will give you a more complete look at all of your treatment options. When it comes to tooth extraction, a second opinion can spare you from extensive surgical procedures that will require long healing periods and the use of temporary teeth that can be incredibly awkward and uncomfortable. In our practice, we have invested in the latest technologies to treat advanced gum disease and bone recession while preserving the natural teeth. Below, you can see the procedures we may recommend for your smile when natural teeth are endangered by the loss of gum and bone tissue. Lasers have been shown to stimulate your body’s stem cells and new tissue growth is stimulated. 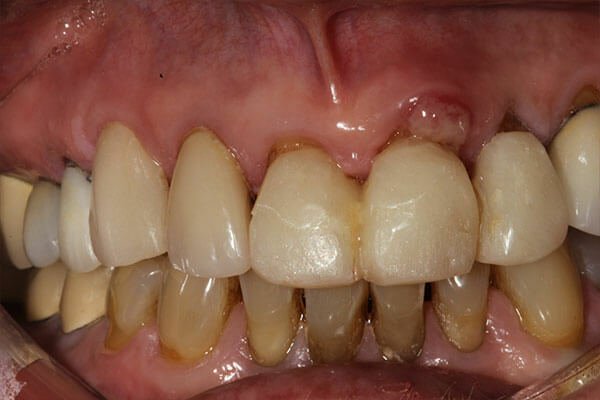 Learn More about Lasers in Dentistry.